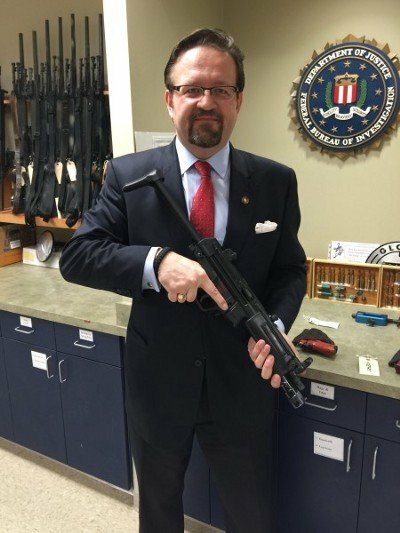 Sebastian Gorka, a Hungarian-American political analyst, is a former Deputy Assistant to Donald Trump and a former editor of the Breitbart News. 2. Four Democratic senators accused Gorka of failing to note on his U.S. citizenship application that he had belonged to a neo-Nazi organization in Hungary. 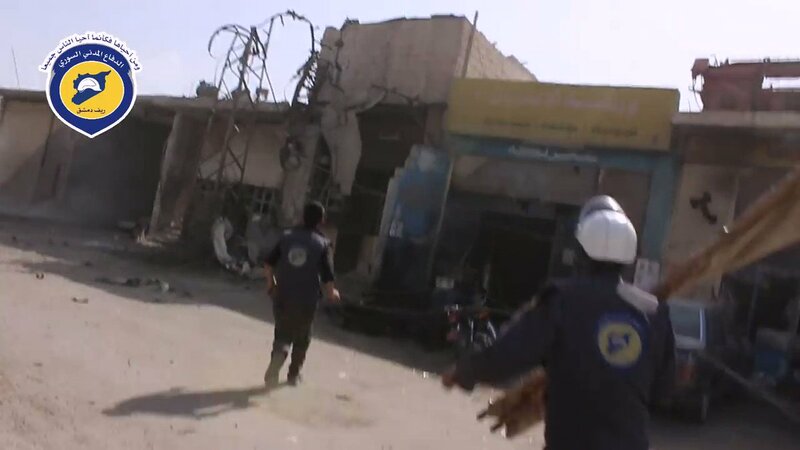 The omission, if proved, would have implications for his US citizenship received in 2012. 3. Gorka’s academic credentials were challenged by the national security experts in the US. 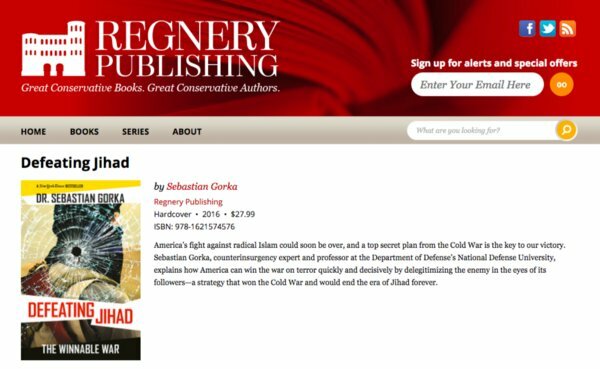 Gorka’s Ph.D. dissertation on terrorism was supervised by Andras Lanczi, not an expert on counter-terrorism but an unofficial ideologist for the Victor Orban, known as Putin’s ally. 4. In March 2018, Gorka appeared in a TV segment on the so-called “deep state” that was produced by a Sinclair Broadcast Group reporter who had previously worked for the Russian propaganda network RT. Sinclair mandated that its outlets run this segment. 7. 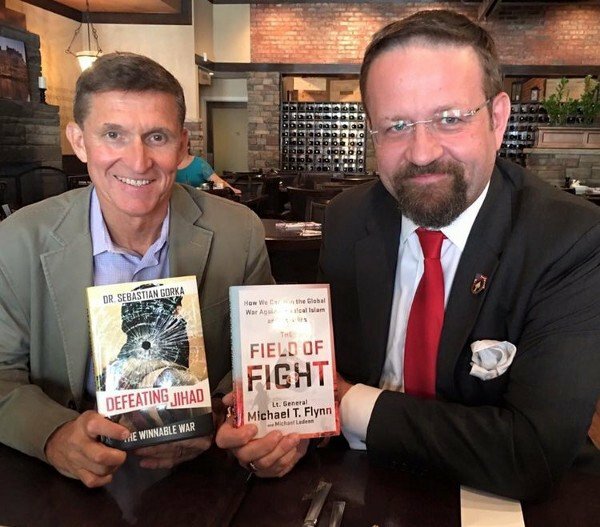 He shares views on Islam with Michael Flynn, who failed to report to the Pentagon the payment of $30,000 from RT ( the Kremlin propaganda channel, in 2015 and that he lobbied for Turkey in 2016 while holding the position of a senior Trump campaign adviser. 8. Gorka worked for and published twelve articles in an anti-Semitic weekly, Magyar Demokrata. In 2004, the US State Department testified before Congress that Magyar Demokrata routinely publishes anti-semitic articles and holocaust denials. 9. 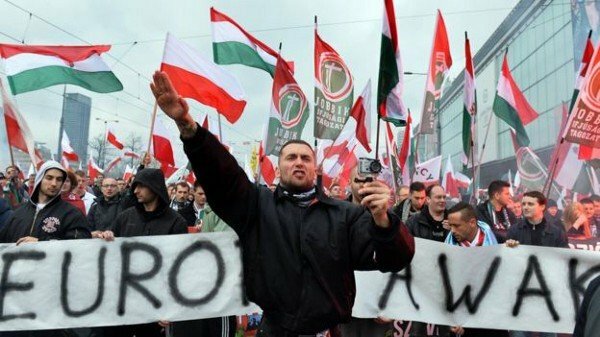 On October 19, 2003, Tamás Molnár, later far-right Jobbik Party’s Vice Chairman, organized an event in to discuss the future of “Hungarian National Radicalism,” a Hungarian neo-Nazi movement. Prominent far-right activists were invited, including Gorka. 10. 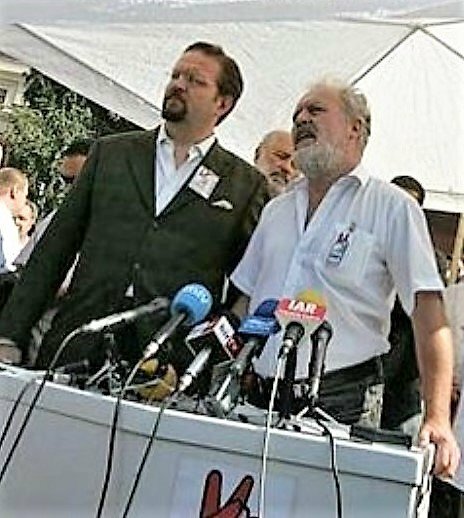 In 2007, Gorka co-founded a political party New Democratic Coalition with three former members of the far-right Jobbik party. known for its anti-Semitic and racist views and its enthusiastic support and embrace of Putin’s Russia, & ties with Alexander Dugin. 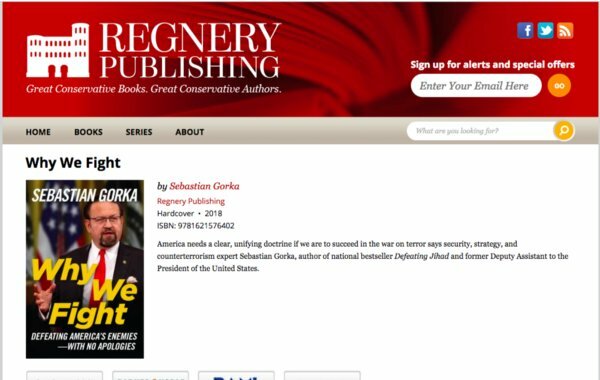 11.Gorka’s books are published by Regnery Publishing, a publishing house that was founded and owned by a family with known sympathies to the Nazis. 12. 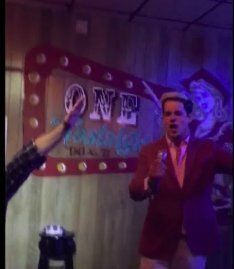 William (Bill) Regnery funds an open neo-Nazi Richard Spencer, the director of the National Policy Institute, an ultra-right think tank that promotes the concept of ethnostate. His other enterprise, is The Occidental Quarterly (TOQ), a racist, pseudo-scholarly journal. 16. 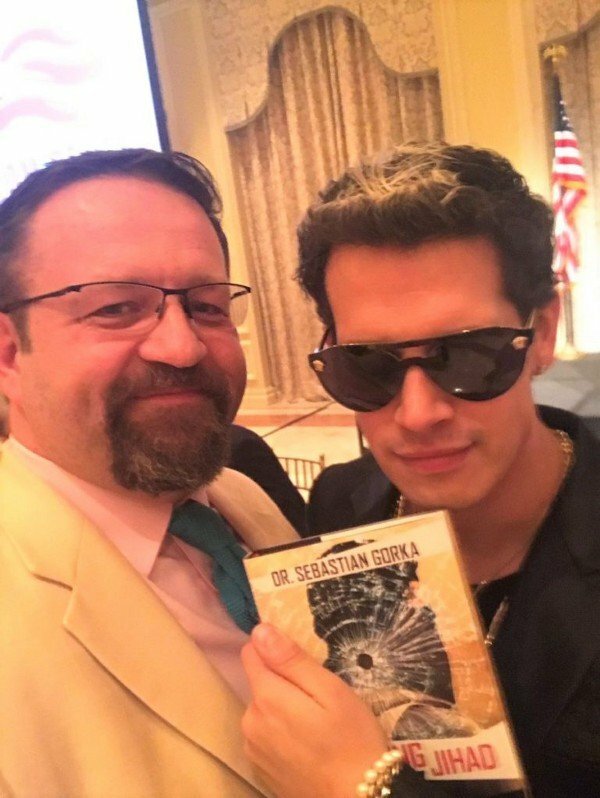 Gorka is a friend of the Hungarian foreign minister Péter Szijjártó, known for his extreme Euroskeptic views and hiring Sebastian Gorka, Steve Bannon and Milo Yiannopoulos as consultants and speakers. 17. Gorka’s wife, Katharine Fairfax Gorka, is a cousin of Thomas A. Saunders III, chairman of Heritage Foundation since 2005. Heritage, Trump’s favorite think tank, is known to staff the Republican presidents' administrations. 18. Approximately 70 former Heritage employees worked for the Trump transition team or as part of the administration. Katharine Gorka served as an adviser to the chief of staff of Department of Homeland Security (DHS) and is currently a policy advisor at DHS. 19. She is known to downplay the threat of white nationalism and promote Islamophobic views in DHS. Heritage also hired Sebastian Gorka to give “a series of five foreign policy speeches to Heritage audiences,” after he lost his position in the White House. 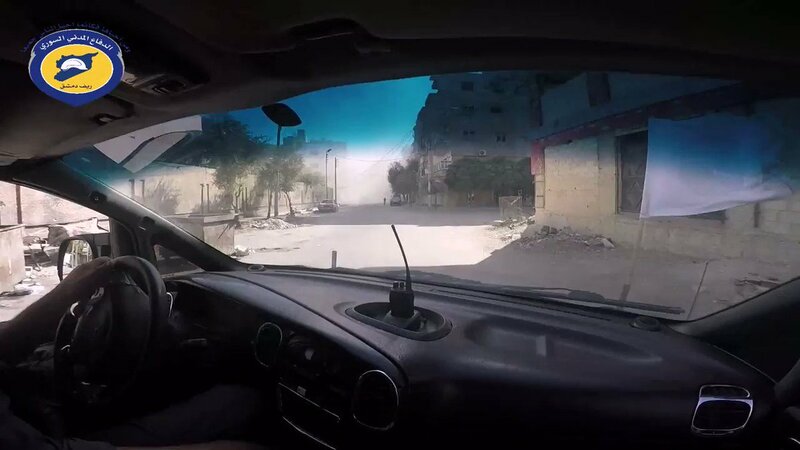 20. The Heritage Foundation was founded by Paul Weyrich, “the architect of religious right political movement,” in 1973. Weyrich has ties to neo-fascist and racist groups including the Nazi Northern League. 21. 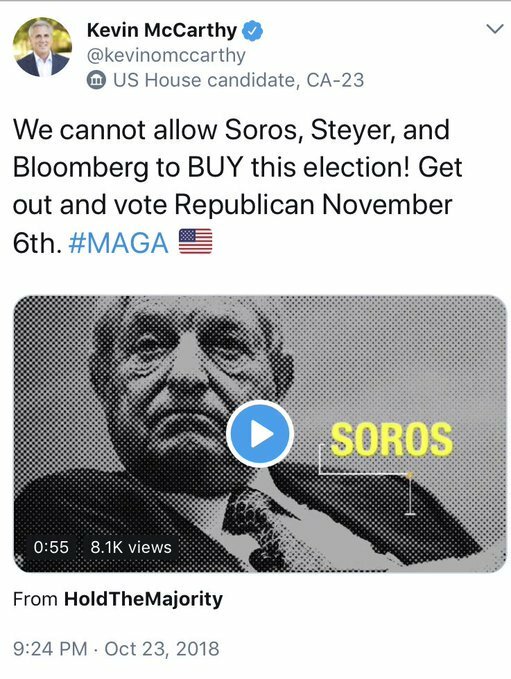 Weyrich’s adviser, the Heritage Group Board member and the chairman of the Foundation for the Republican Council Heritage Groups was a convicted Nazi collaborator Laszlo Pasztor. 23. In the US, Pasztor led the ethnic outreach and built a voting base for Republicans by recruiting the Eastern European Bloc immigrants with ultra-right and Nazi sympathizer views, according to the Huffington Post. 24. Gorka’s current national tour aiming at reaching out to the white supremacists and alt-right for Trump is reminiscent of Pasztor’s recruitment of Nazi sympathizers for Nixon. Notably, both are supported and funded by the Heritage Foundation. 25. In a 2007 video, Gorka declared his support for a paramilitary group with an affinity for the Arrow Cross regime, the Magyar Gárda(Hungarian Guard). 26. 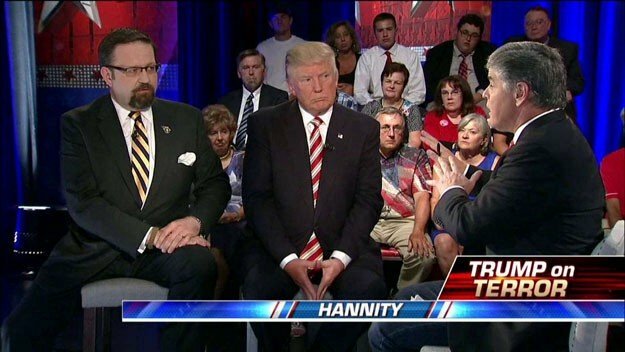 In 2017, Gorka appeared on the Fox News on the evening of the presidential inauguration wearing a badge, tunic, and ring of the Order of Vitéz as a deputy assistant to the President of the United States. 28. In the 1980s, Sebastian Gorka’s mother, Susan Gorka, worked as a translator for David Irving, the discredited British historian, sentenced to three years on prison in Austria on charges of denying the Holocaust. 29. 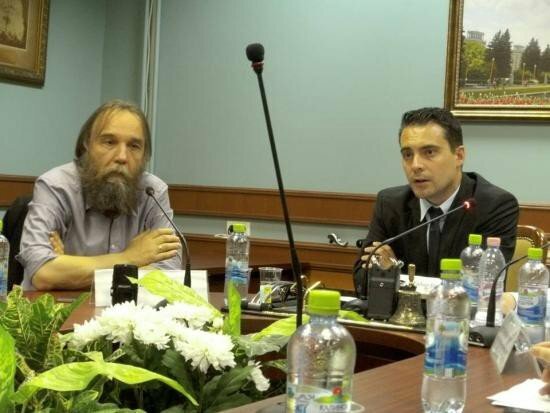 Heritage's Weyrich, in addition to working with Pazstor, also worked closely with pro-Putin Russian-American Eduard Lozansky, a former Soviet dissident with reported history of the KGB ties. 31. Plus, Rebekah Mercer’s family foundation has donated Heritage $500,000 a year since 2013. Rebekkah Mercer, who works for the Mercer Family Foundation and was on Trump’s transition team, also picked Michael Flynn for the national-security adviser position. 32. 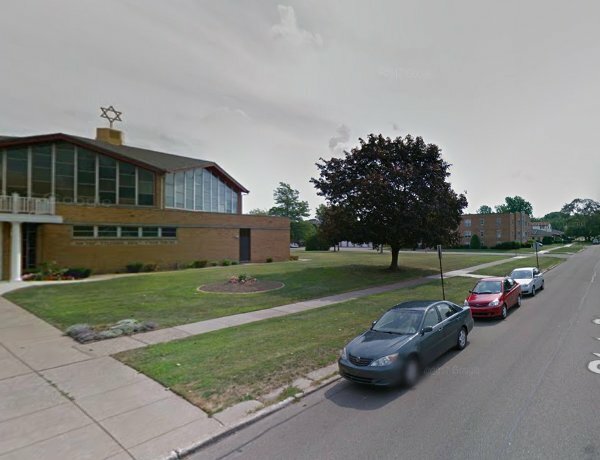 Gorka is invited by Jefferson Education Society (JEC) is “Erie’s think tank for community progress.” JEC is located in a former Congregation Brith Sholom in Erie, PA.
33. Since 2011, JES received $572,642 from the Erie County Gaming Revenue Authority, which distributes part of the local share of gambling taxes. JES has failed to get an exemption from property taxes and has a delinquent property tax bill of about $92,000. 34. A founding president of JES, a recently deceased William P. Garvey, in 2004 had been accused of sexually abusing boys when he coached youth basketball at the school for St. John the Baptist Church in Erie in the 1960s and 1970s. 35. 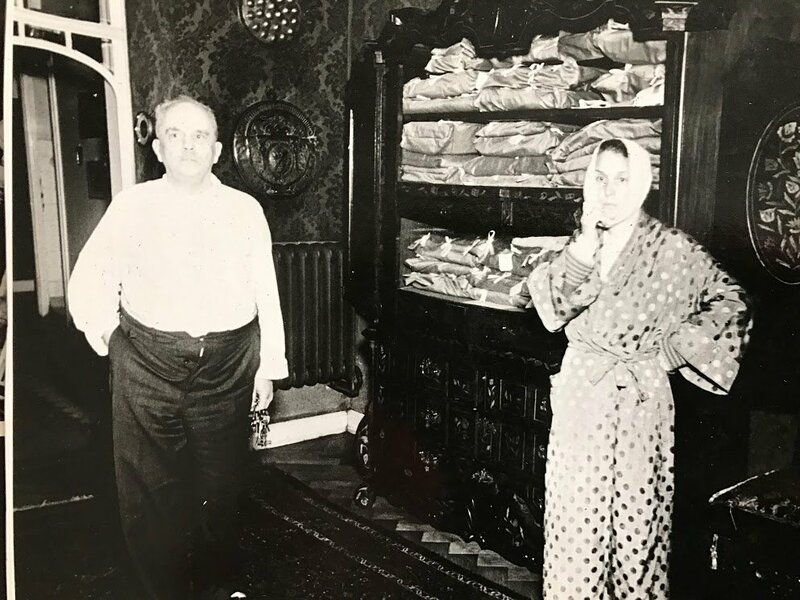 JES president Ferki Ferati came to Erie in 1999 as a refugee from Kosovo. According to an interview with Ferati, he spent a year studying in Russia and got married there. His wife is a graduate of an elite Moscow High School of Economics. 38. 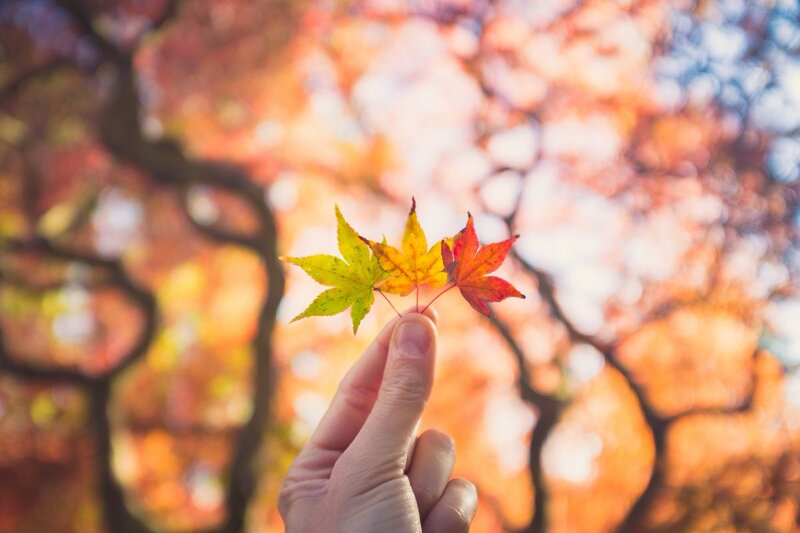 Logic, rationale and common sense require a point of reference, framework or rules and fail in the face of this shifted reality. An honest debate with a fascist cannot happen. A dinner with cannibals is dishonorable and dangerous. Please help my friend in Erie to fight this. They need help. We all need help. If we let this happen we are normalizing fascism. 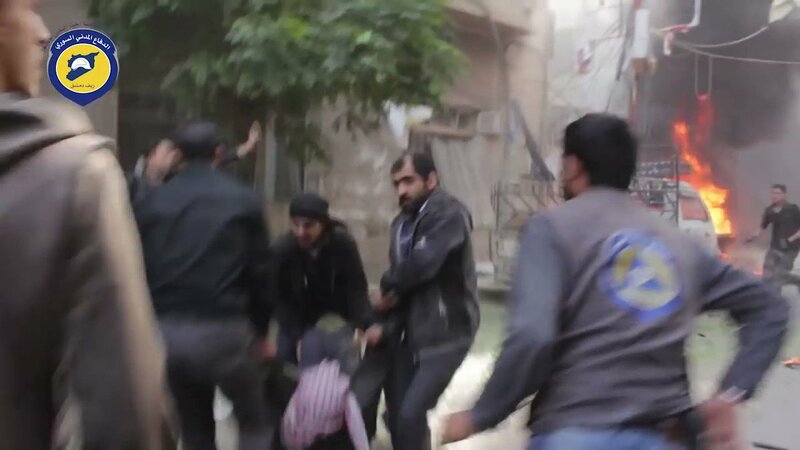 There is violence every day. 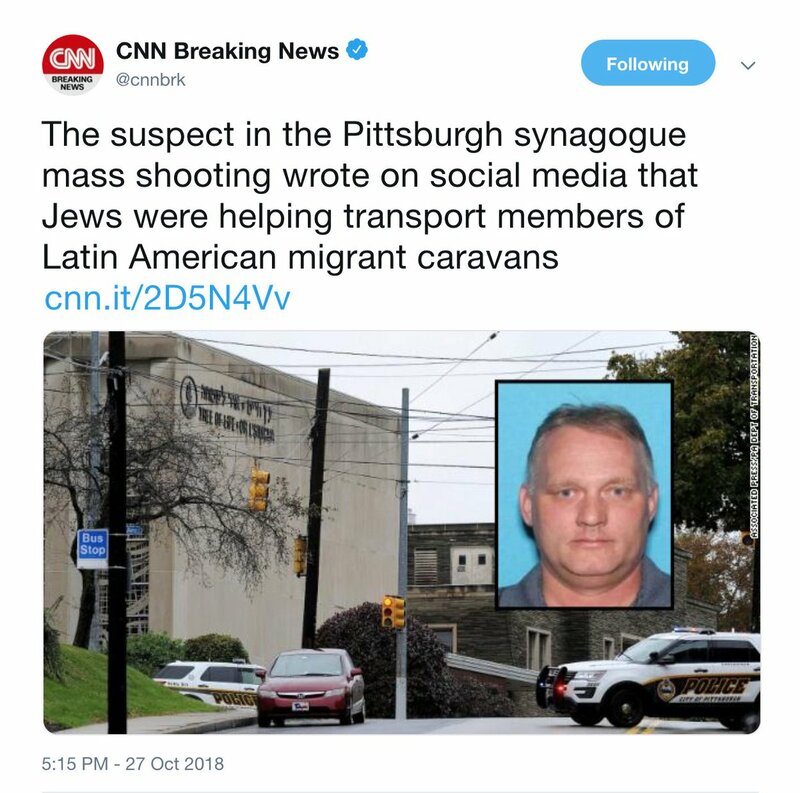 This is not just an insult to the victims of the Holocaust and the recent murders. This is an insult to all honest people. The next part takes place two years ago. He died, and I'm cleaning out his house with my mom and sister. We find a photo album. When I open it, I feel like it might burn a hole in my hands. 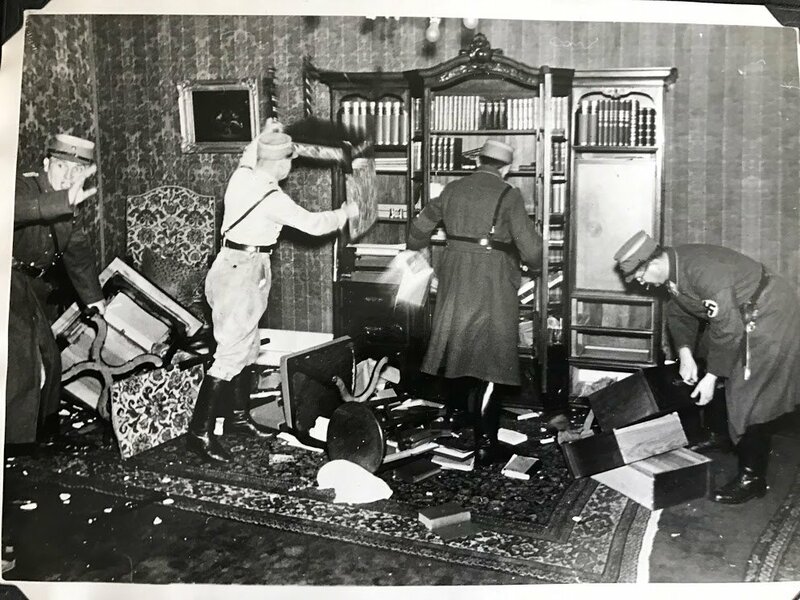 The first few pages have pictures of Jewish homes being ransacked; people are in robes and pajamas. Several are bleeding. 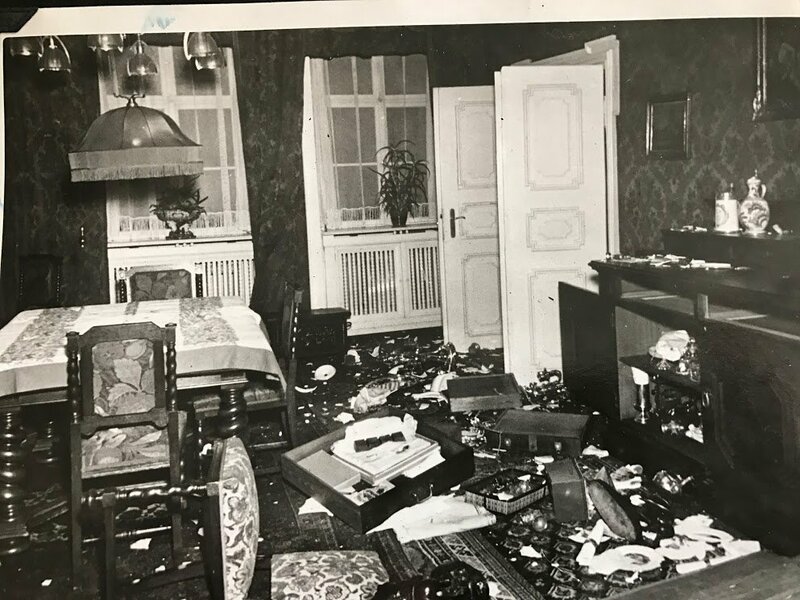 Today marks the 80th anniversary of #Kristallnacht ('Night of the Broken Glass') - a 2 day pogrom directed against the Jews of Germany. This morning, I delved into the @BOA_MAP archives in search of novel insights. 🗣️"Words cannot describe the scenes of human misery & brutal violence." This is an excerpt from Issue 24 (Nov '38) of the International Transport Workers' Federation journal, 'Fascism'. The information was provided by anti-Nazi trade unionists in Germany. 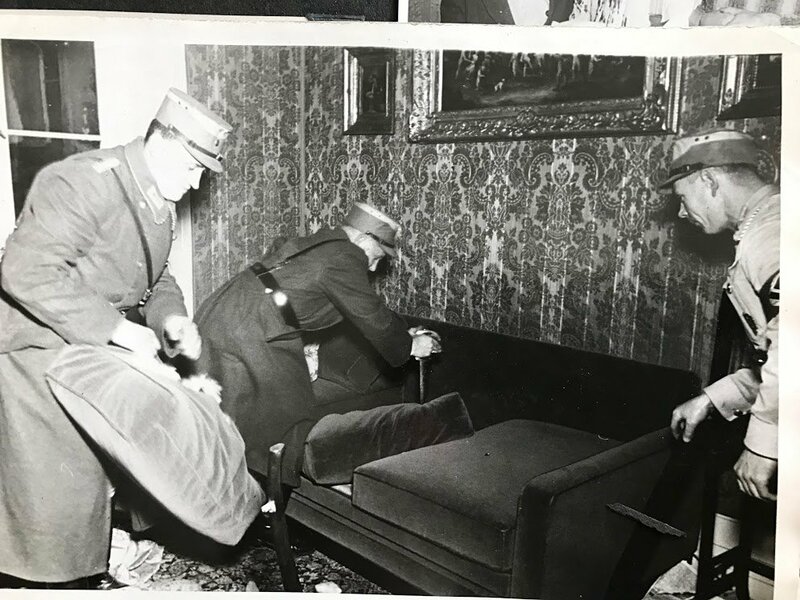 🗣️The first excerpt (ITF) suggests that many Germans were deeply troubled by #kristallnacht80. This is confirmed by excerpt 2 from Martin Bormann's diary (Nazi Party), which states "The condemnation of events was greater in some circles than generally assumed by outsiders." 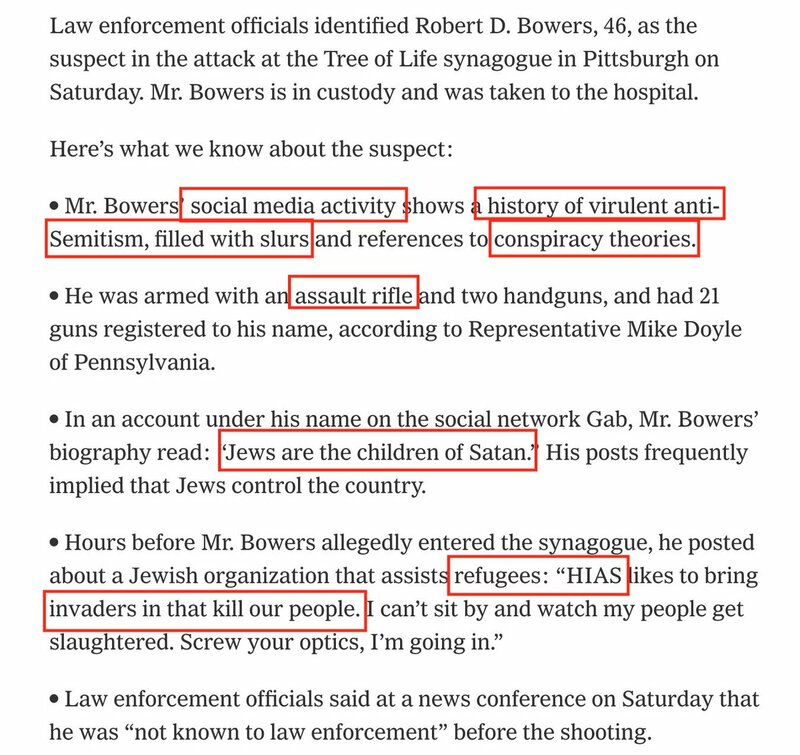 The commonality between MAGABomber terrorism & anti-Semitism of Pittsburgh shooter is Trump-inspired hate. Trump's agitprop language stoking hate/fear has radicalized Americans to kill other Americans. 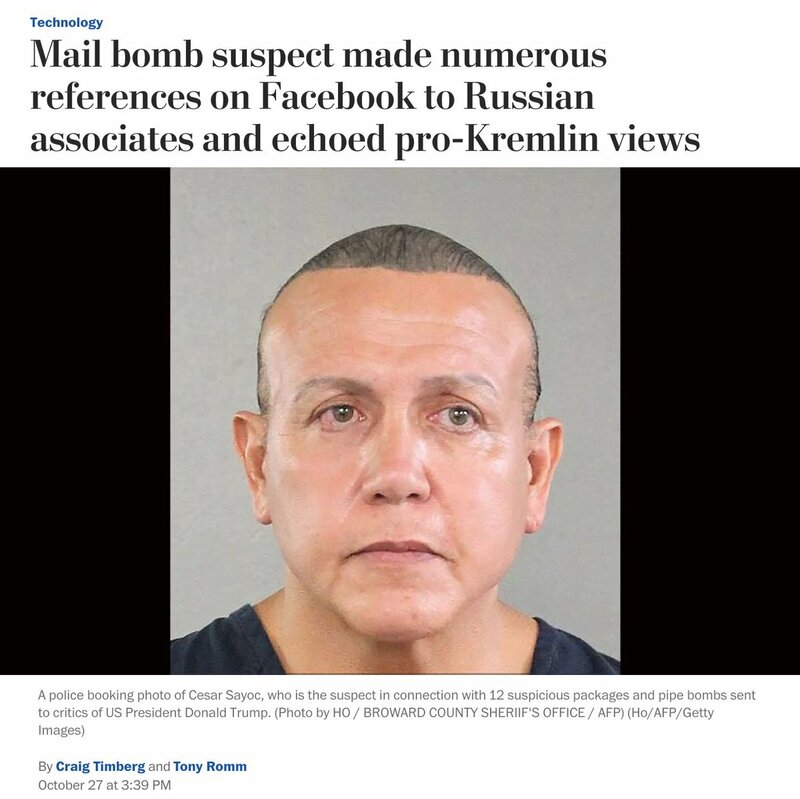 And he's done it Russian propaganda tools, which BTW also put him in power. Of course TRUMP is responsible for hate climate. 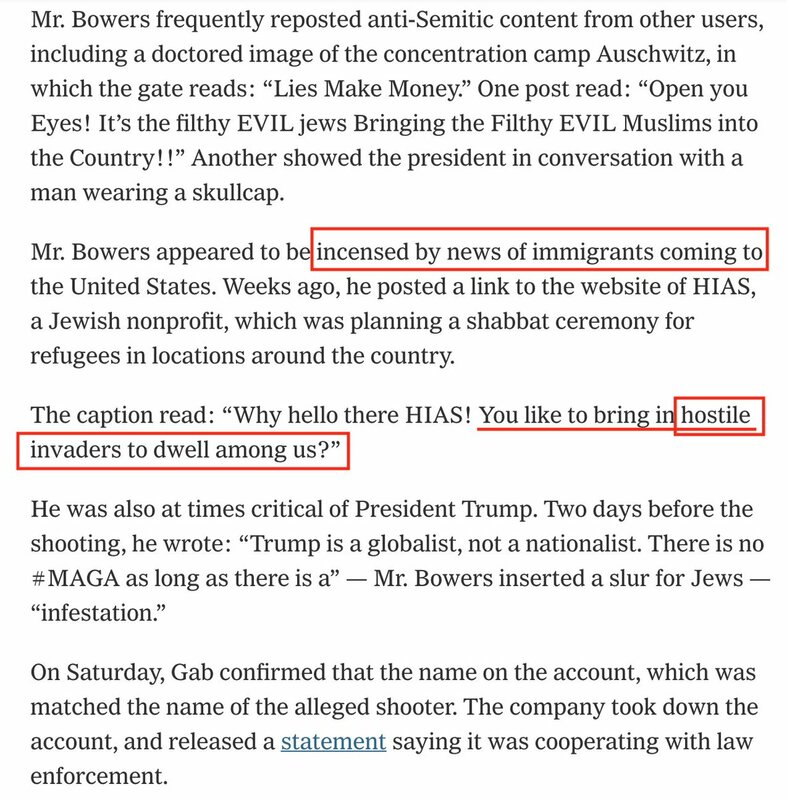 Pittsburgh killer used his dehumanizing demonizing language, refugees & migrants as "invaders." 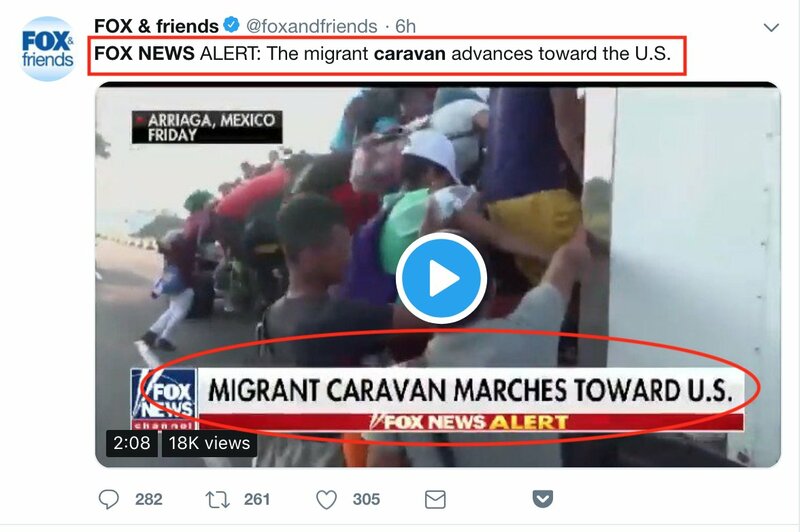 REPUBLICANS & FOXNEWS pushing Caravan & Soros disinformation 24/7 are complicit. 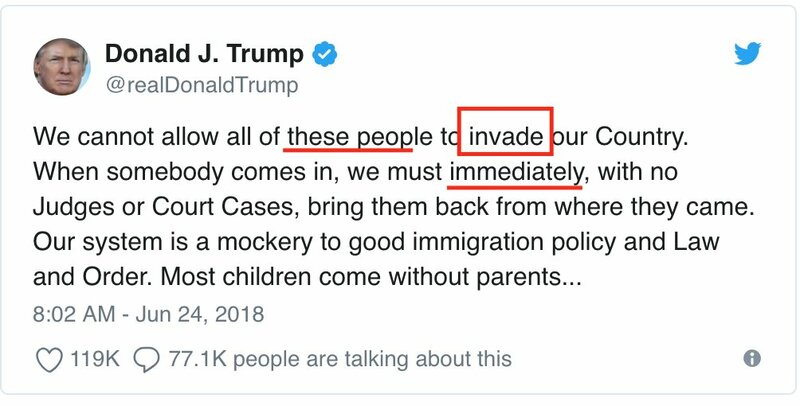 A killer acted b/c they made "invasion" seem imminent.